Real Madrid left-back Marcelo recently made a stunning revelation about his future suggesting he will leave this summer if the club wants him to. Marcelo, 30, has enjoyed a decorated career with Los Blancos having won 20 trophies including four Champions Leagues over more than a decade at the Bernabeu. 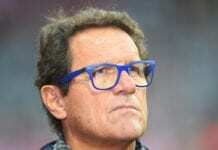 But has fallen down the pecking order with coach Santi Solari preferring youth team graduate Sergio Reguilon at left-back. The Brazil international has been regularly linked with a move to reunite with Cristiano Ronaldo at Juventus. And he recently opened up about a possible exit. “If I am on the list of players [Madrid] want to sell, then they can pay me up and all is sorted,” Marcelo said via ESPN. Rumours are rife Ronaldo is trying to engineer the move to Juve, but Marcelo played down the prospect when asked again about the possibility of a move to Turin. 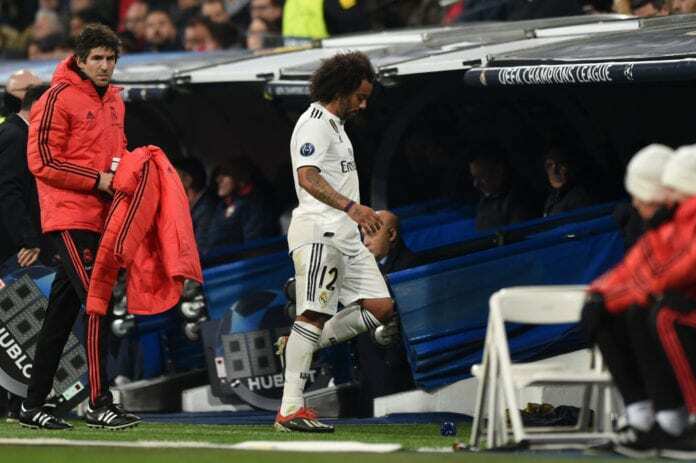 Marcelo has been under scrutiny for his below-par performances at the club, something he attributed to injuries. “The level I have been showing is difficult to always maintain,” he said. “I am a little below that level at the moment, but my career has been like that, some little dips, and unfortunately this season I had three injuries in two months. I went through a difficult period in my football and within the club. Solari is expected to keep faith with Reguilon for Wednesday’s Champions League round of 16 first leg at Ajax.